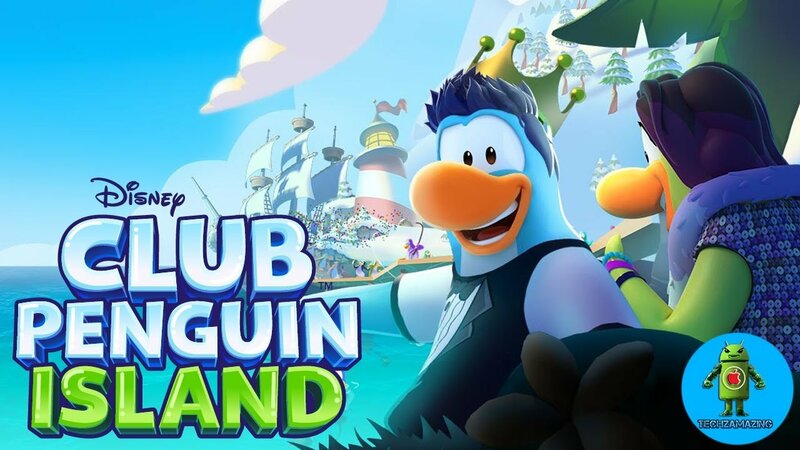 Club Penguin Island is shutting down at the end of the year, according to an announcement from Disney Canada made on Thursday.The children’s mobile game is a successor to the original Club Penguin, which, at the height of its popularity, had over 200 million players. The original game shut down in 2017. With the sad news comes an even more unfortunate turn of events: “dozens” of workers at Disney Canada are being laid off, Kotaku reports. Affected employees at the Kelowna, British Columbia-based studio will reportedly get one month’s severance. Disney Canada gave increasing competition as the reason behind the decision. 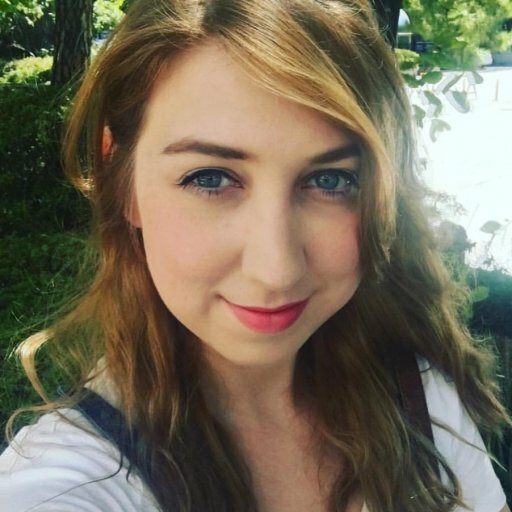 Employees report feeling “blindsided” to Kotaku, as the news of layoffs comes just a few weeks after the studio seemed to have some new, upcoming projects for staff to work on. "We were told three weeks ago that we’d been green-lit and would have jobs for at least 2 years while we built and launched a new product,” an anonymous employee told Kotaku. As sad as the news is, it comes at a tense time in the games industry, right after the layoffs at Telltale Games, developer behind Telltale’s The Walking Dead and The Wolf Among Us, last week and the shutdown of Dead Rising developer Capcom Vancouver earlier this month. Telltale Games laid off 250 of 275 employees with no notice or severance last Friday, and Capcom Vancouver laid off 158 employees back on Sept. 18. Big Fish Games laid off 15% of its employees on Tuesday in an effort to refocus its efforts on free-to-play games, which GeekWire estimates to be about 110 people or so. With hundreds of jobs lost in such a short time, it’s a tenuous time for industry creatives and support staff.